Innova Aviar X (JK) - Read Reviews and Get Best Price Here! 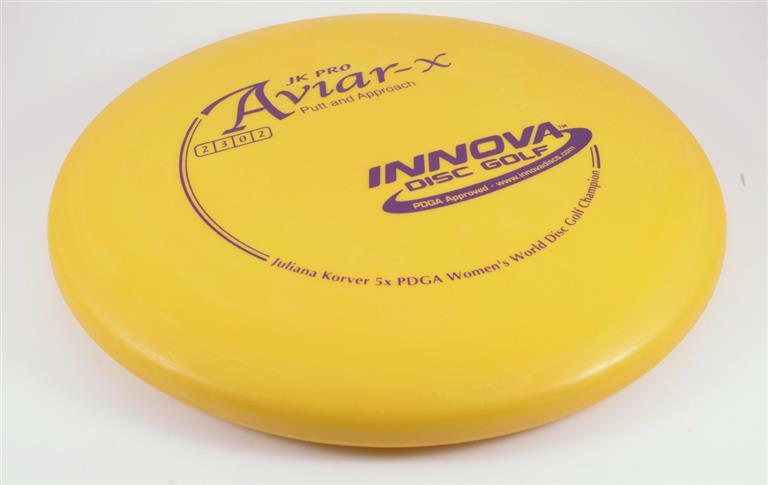 The Aviar-X JK (Juliana Korver) is a version of the popular Innova Aviar that brings great results. This is a “big bead” putter, meaning there is a bump or bead on the inside rim. This disc comes in soft Pro plastic. The JK Aviar is softer than the Yeti Pro, but more firm than the regular R-Pro Aviar. This putter offers an excellent grip for an accurate controlled flight. 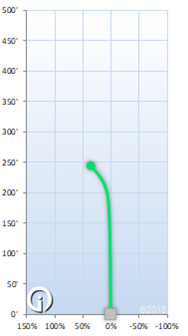 It is more overstable than other Aviar models, but is still a great putter and excellent for beginners. The grippier plastic makes it especially effective for disc golfing in cold weather.